I installed the version of P2.10 and since then I have big issues with my Mainboard. 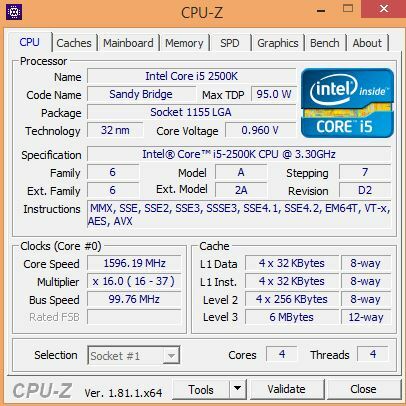 Can someone pls send me older bios update of z68 pro3 ? I can't find the older version any where pls someone help! I found a beta version L2.16 it works at least but I still have problems... I shut down the pc the keyboard's light is off LCD is off but my power is still on..... 1 min long.. 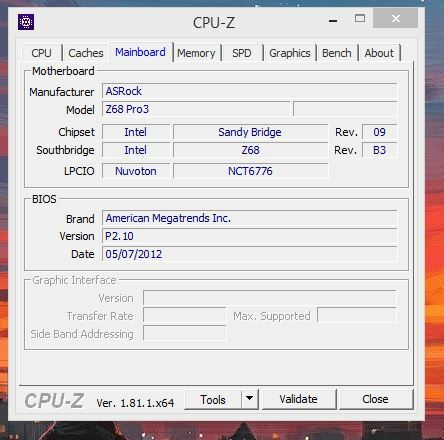 I tried every OS still the same problem... Do guys think my Mainboard is giving up?